Once the concept is defined and we are satisfied we have a strong concept that will delight the customer, we take the design into 3D and explore all the component parts. During this stage the design takes on its final form and operation. This is key to the product development process. The chosen concept needs refining to show how it might work, look, and feel. We consider elements such as materials, manufacturability, mechanisms, and construction right from the start at concepts stage. This is where they really start to come together. 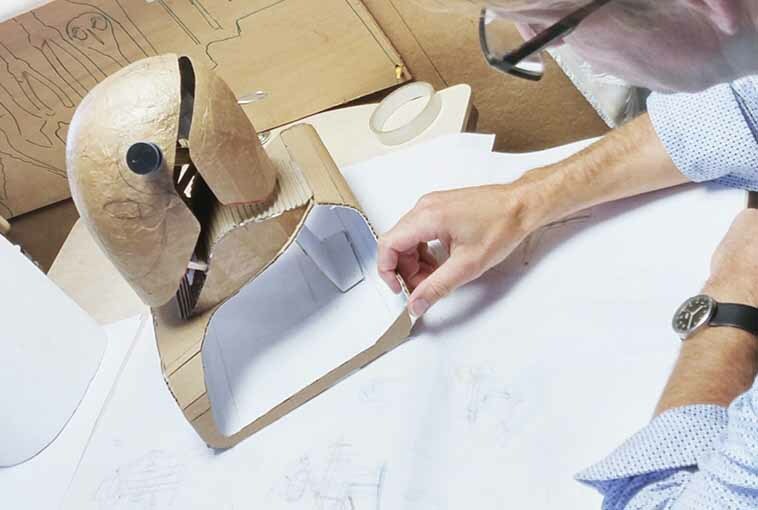 In this stage we will iron out all the design details involved with turning an idea into reality. 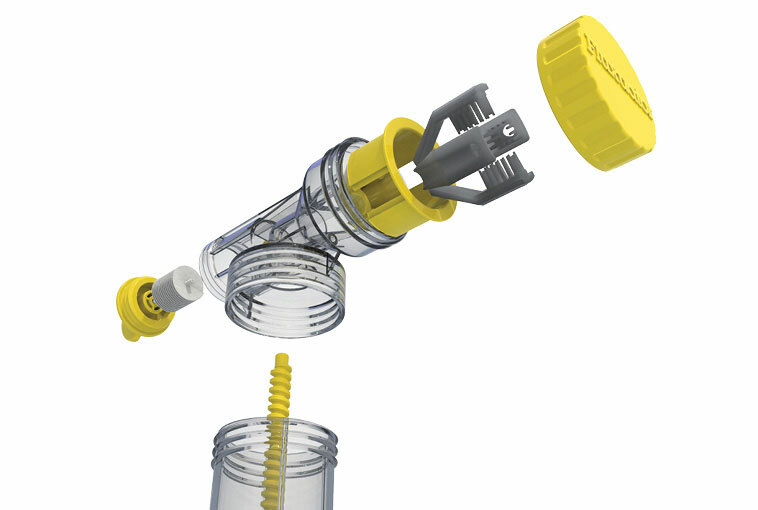 This often involves the creation of 3D CAD (computer aided design) models and more detailed prototypes. This phase of product development is always a bit of a roller coaster. During the concept stage we will have defined and set 'the goal', the concept we all believe will delight the user and be a commercial success. We must keep this foremost in our minds as engineering challenges, material properties, and most of all - cost, start to impact the design. At the end of this development stage the concept is very defined and can be shared with prototype developers, and manufacturers to get an accurate works like looks like (WLLL) prototype and production cost estimate. 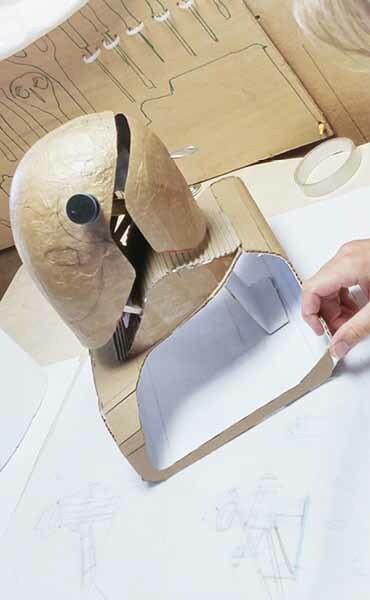 Our first activity in taking the chosen concept forward is to mock up a 3D sketch or rough prototype of the concept. This is often made from card, wood or any other materials that we have lying around the studio. The 3D sketch is intended to be a quick and cheap way of establishing the scale and form of the chosen concept. It helps us evaluate how the user will interact with the product, how they will hold it, lie on it, see it etc. 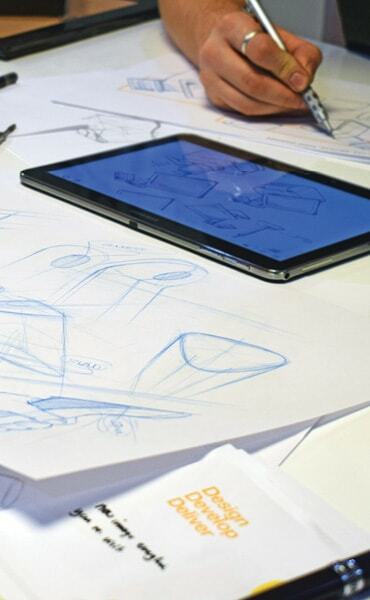 This assists rapid product development, understanding the challenges of a design as quickly as possible. We are currently working on an in-store vending machine solution, the housing is 2m high by 1m wide. We made a rough card mock up to scale which we shared with the client. Before any serious development budget had been spent on design, the client could get a full understanding of the size of the unit and how it would be used, shipped, stored and could then see from the outset the challenges in making something that size. Once we have a physical form we are happy with, we work in 3D CAD and block out all the components and assemble them together to create the chosen concept. 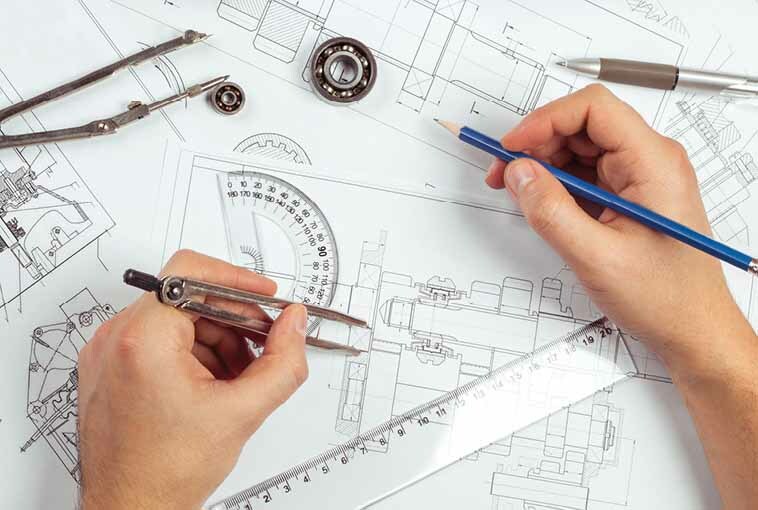 We must work in parallel with our other design development teams such as electronics and mechanical engineers. 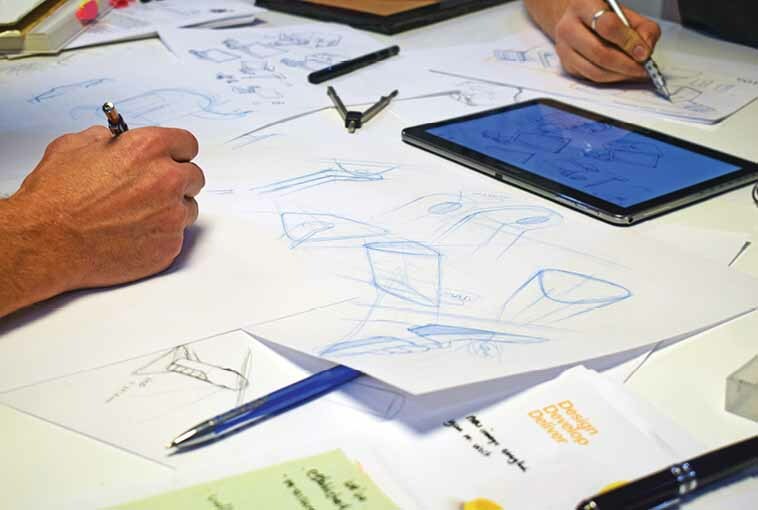 They are often working on specific parts of the design which we as the product architects integrate into the whole concept. It is very common for us to design specific elements first that we can prototype as test rigs or 3D geometric rigs to figure out the function. For example, specific mechanical mechanisms such as folding furniture mechanisms, or an actuator driven device are mocked up and tested. Product design development is not a linear development path. We undertake several activities at once and involve different teams at the same time. It is the detail design stage where we see the most cross over in design disciplines. 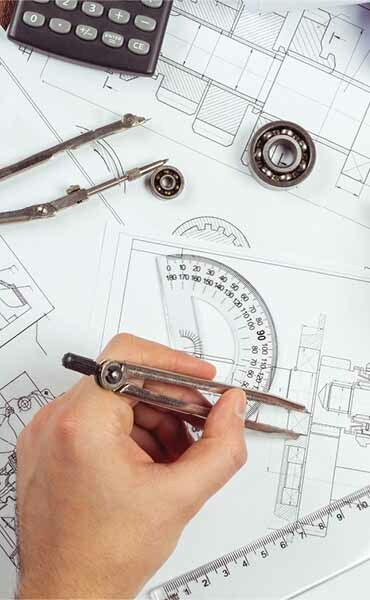 We will often have our concept design team working with production engineers to establish the best method of manufacture and cost of a specific mechanism which has been engineered by our mechanical and electronic designers. Managing all these elements and communicating them to the client is a difficult task, but essential in the detail design stage to deliver the best marketable solution. 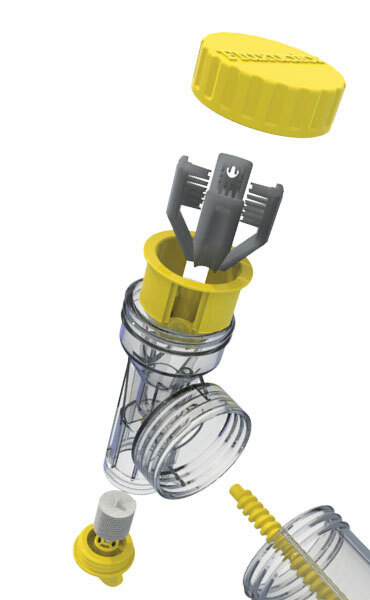 At the end of the detail design stage the client has a high quality rendered visual of what the final product will look like in production and will have interacted with a number of prototypes to sign off the form and function.